A registered identification number or RN is a number issued by the Federal Trade Commission, upon request, to a business residing in the U.S. that is engaged in the manufacture, importing, distribution, or sale of textile, wool, or fur products. Such businesses are not required to have RNs. They may, however, use the RN in place of a name on the label or tag that is required to be affixed to these products. Search results provided are based on information submitted on the original RN application form. The RN data system is based on data submitted by private companies. The information is accurate and current only if it has been kept up-to-date by the registered company. 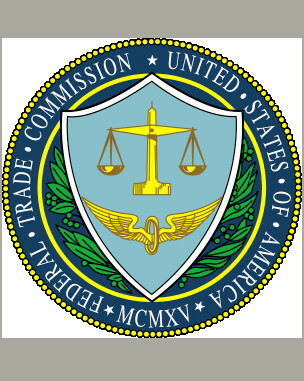 The Federal Trade Commission encourages businesses to review their records and update their information as necessary.